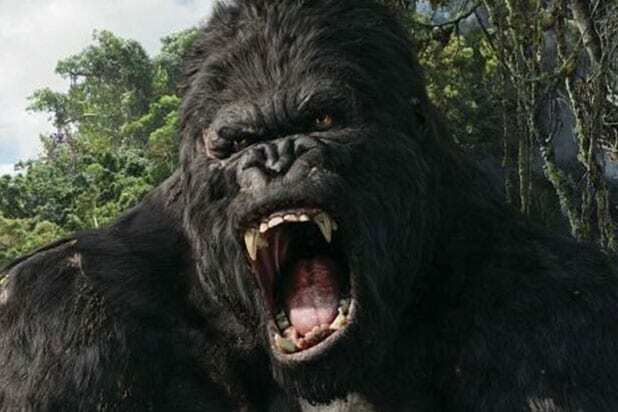 Director Jordan Vogt-Roberts’ “King Kong” prequel “Kong: Skull Island” is moving from Universal to Warner Bros., an individual with knowledge of the project told TheWrap. Warner Bros. successfully rebooted that franchise last year with Gareth Edwards‘ “Godzilla,” which grossed $200 million domestically. Alex Garcia and Eric McLeod are executive producing, while Max Borenstein, John Gatins and Dan Gilroy wrote the script. Legendary’s Thomas Tull and Jon Jashni will produce with Mary Parent.